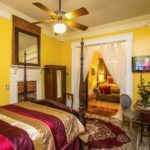 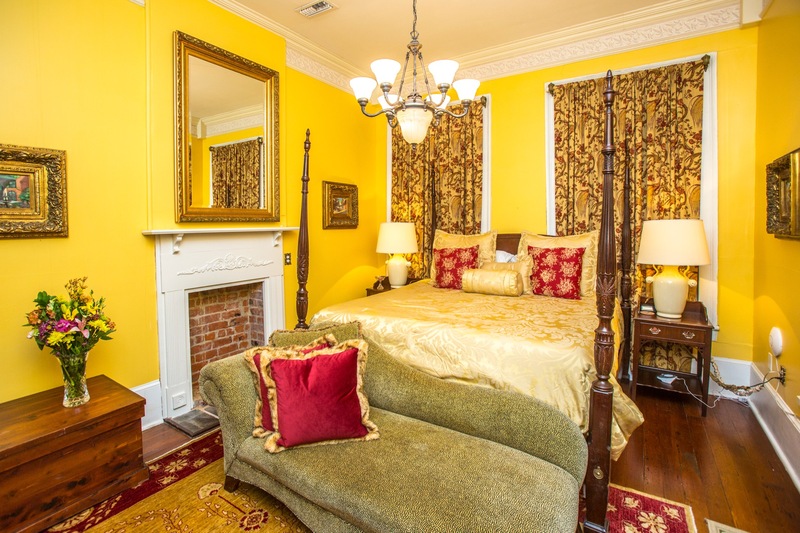 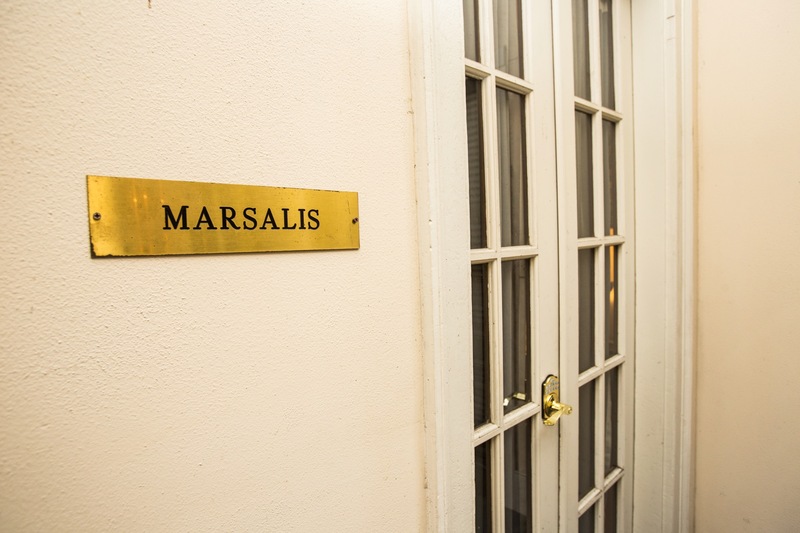 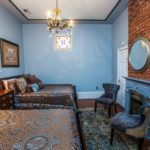 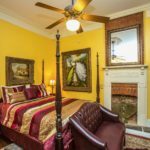 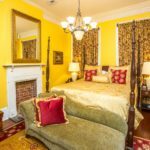 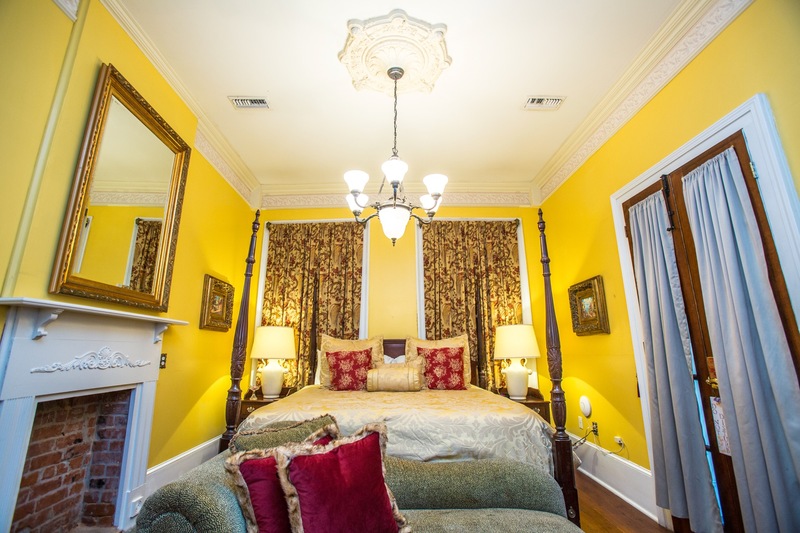 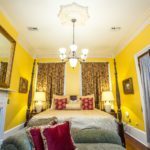 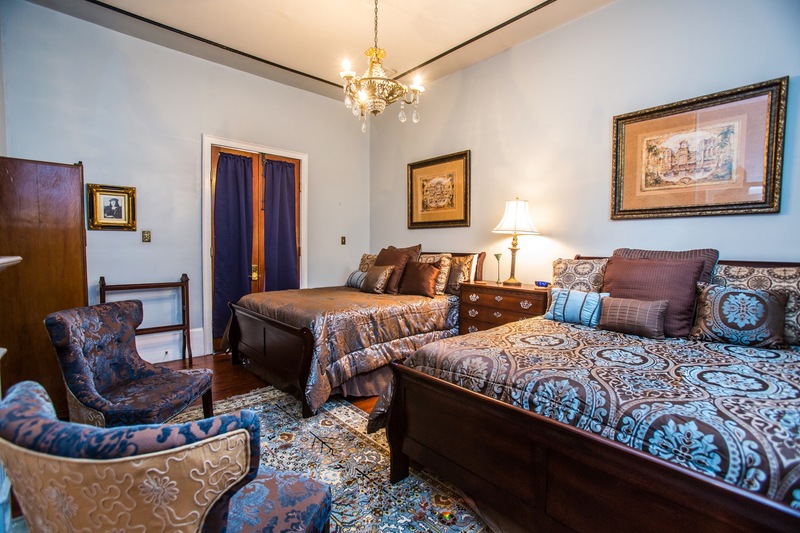 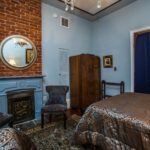 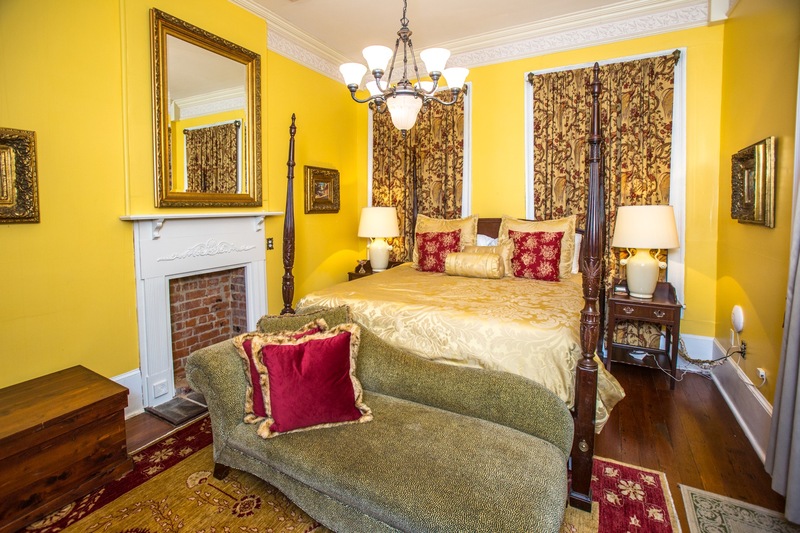 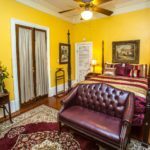 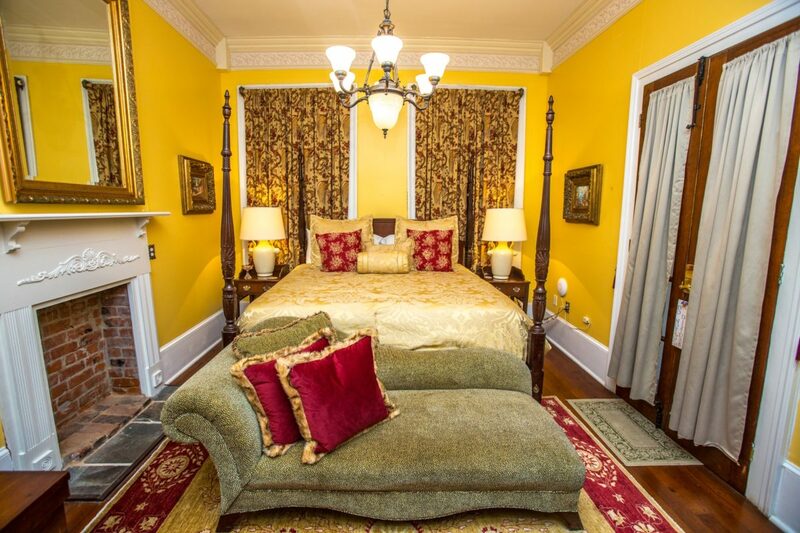 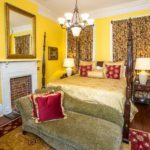 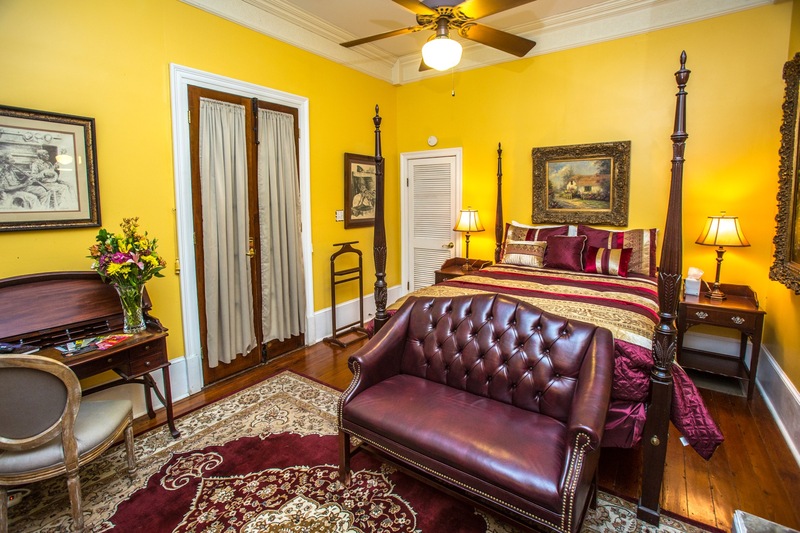 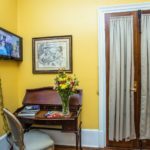 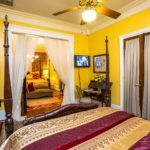 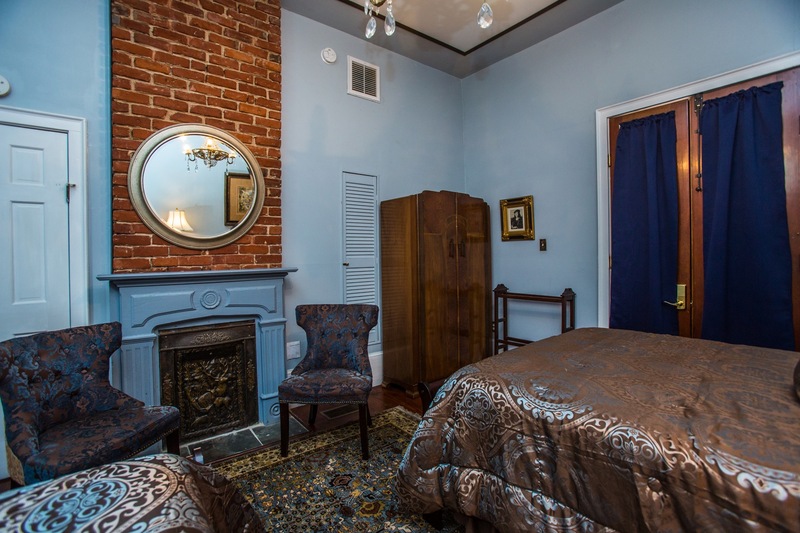 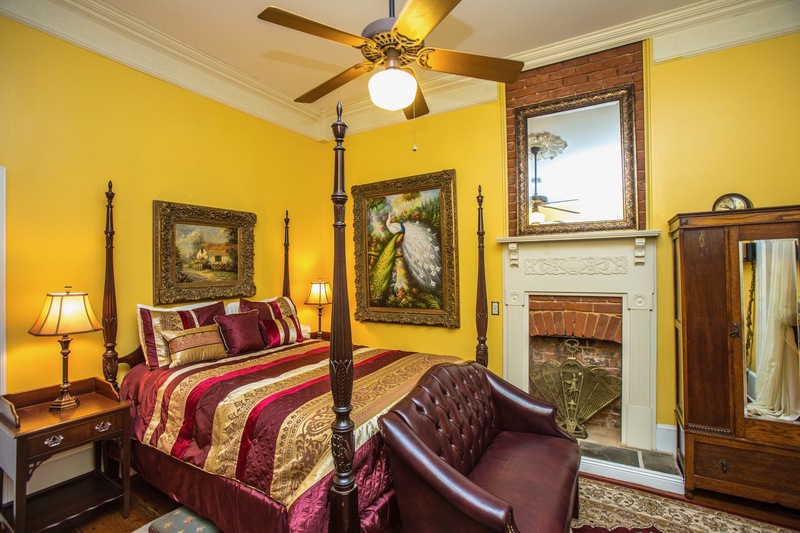 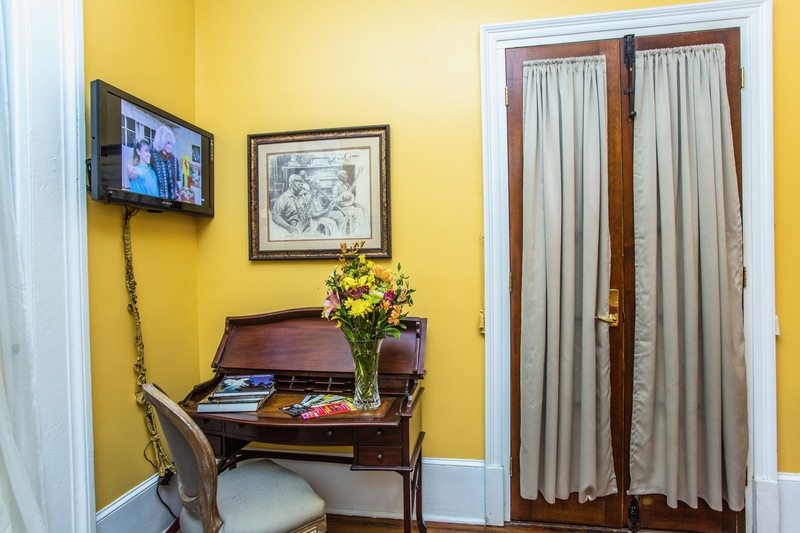 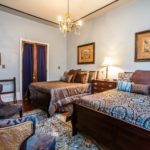 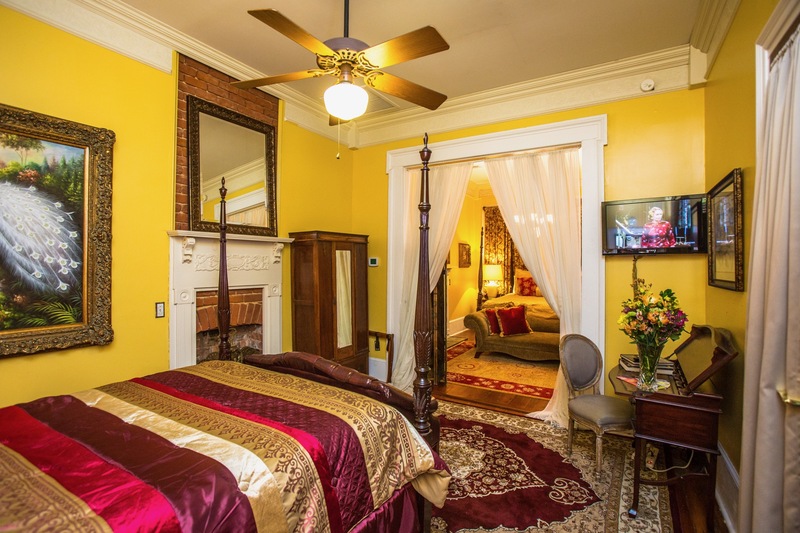 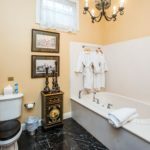 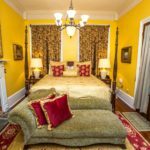 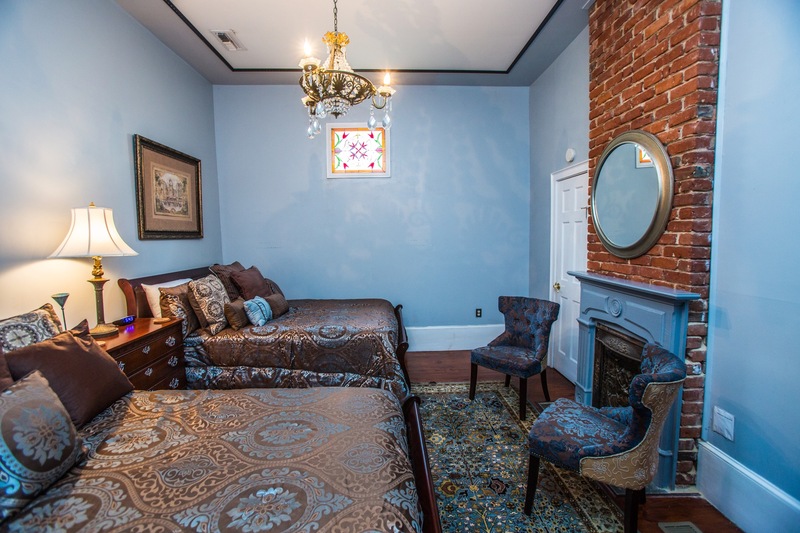 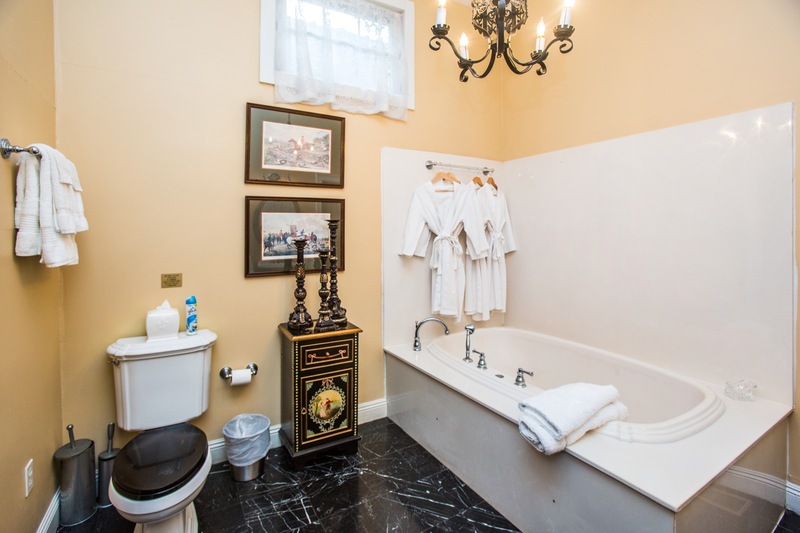 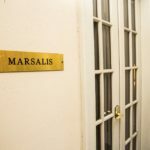 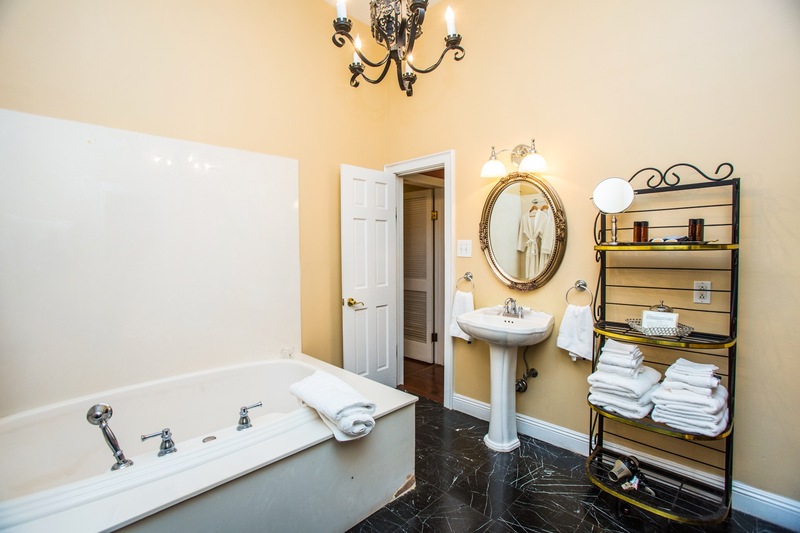 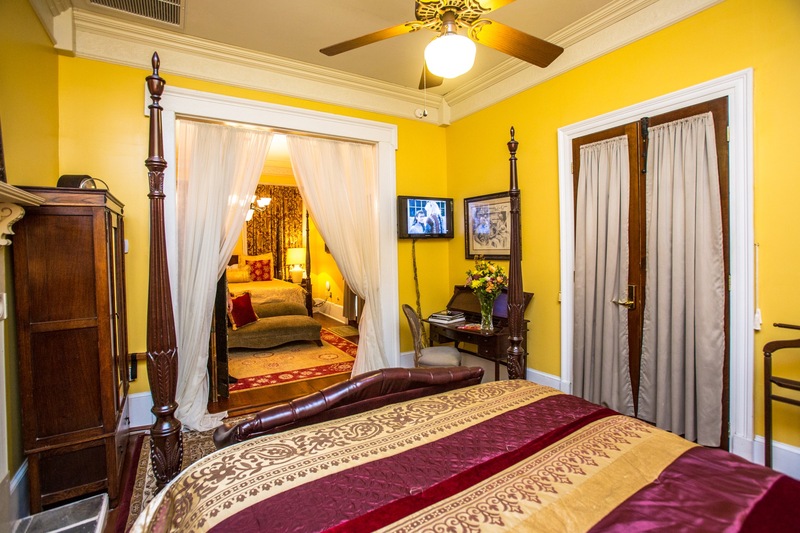 THE MARSALIS- Historic home boasts 14 ft. ceilings, beautifully decorated to the period of the 1800’s. 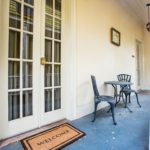 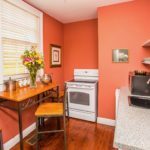 Sleeps 8 comfortably with 3 bedrooms with 4 beds and updated bath featuring a garden tub and shower. 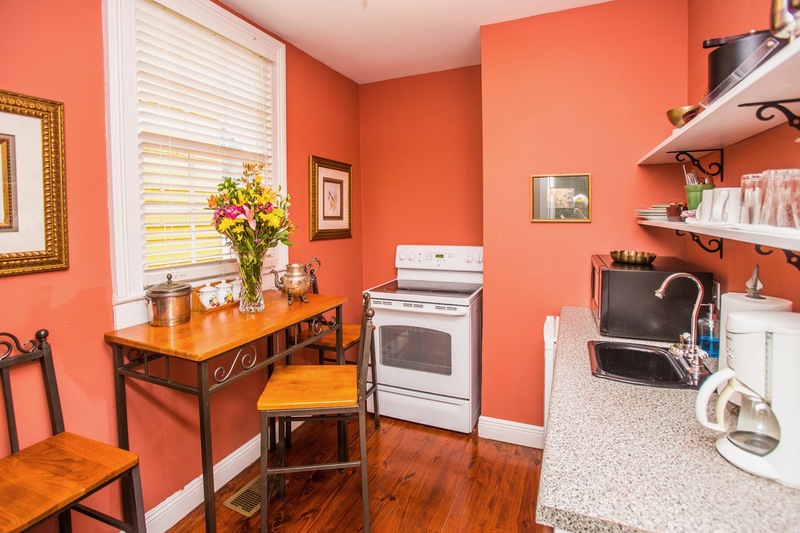 Kitchen includes stove, microwave, mini fridge and coffee maker. 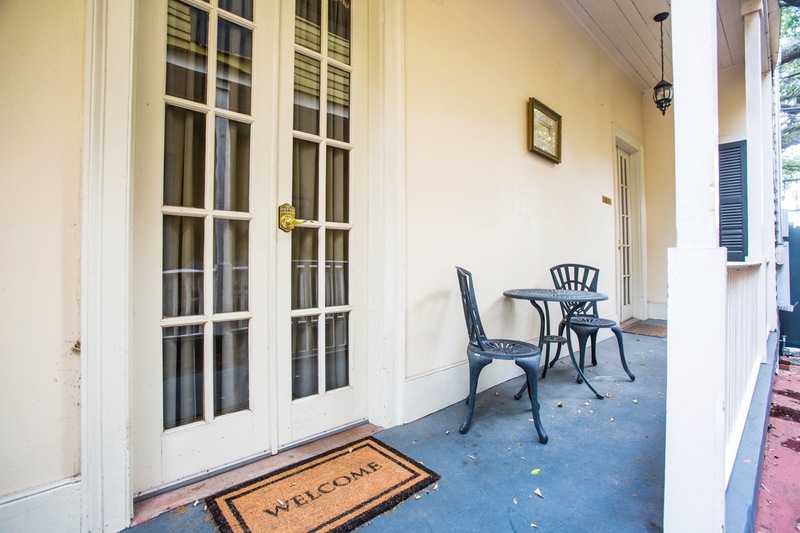 Can combine with surrounding cottages for large groups. 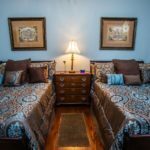 Complimentary parking! 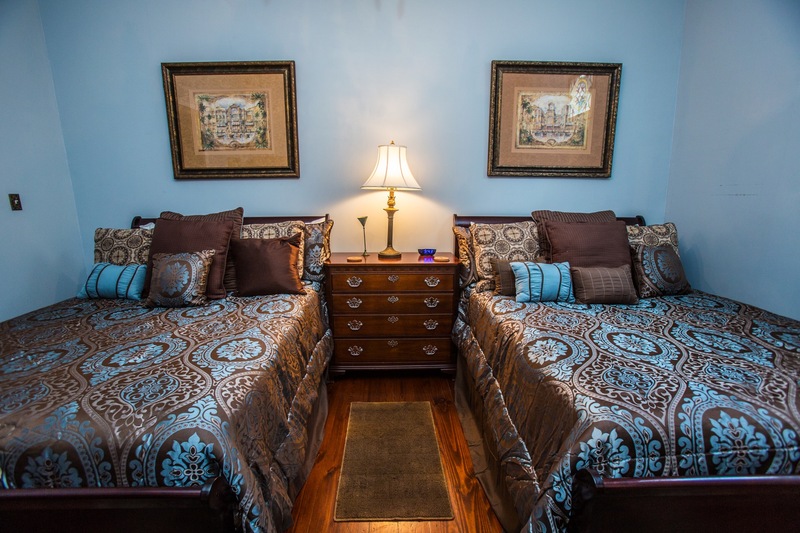 Gated complex consisting of 11, unique cottages, beautifully furnished and can be combined for larger groups. 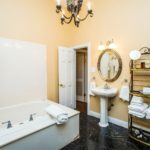 Cottage, courtyard with hot tub.